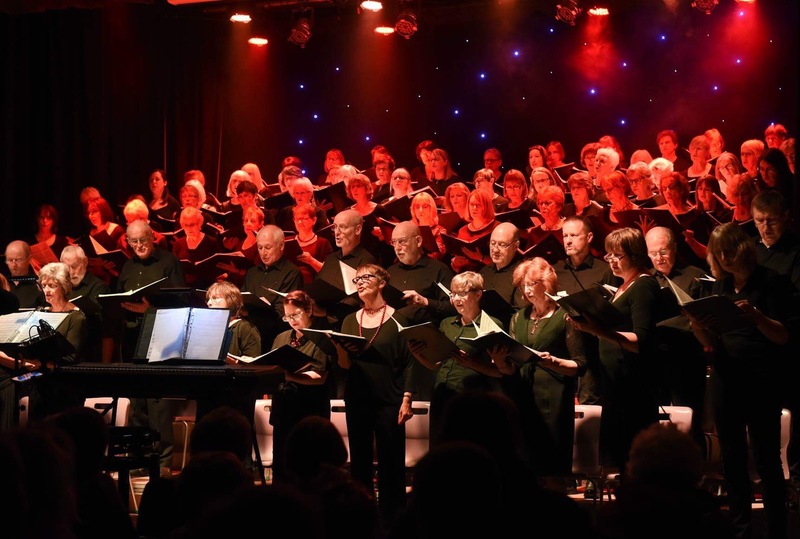 Why not consider joining one of the five Discord, wellbeing choirs? Each choir meets on a weekly basis with no upfront fees - only pay when you attend ! You’ll be surrounded by like minded members singing for wellbeing with a mixture of songs old & new.